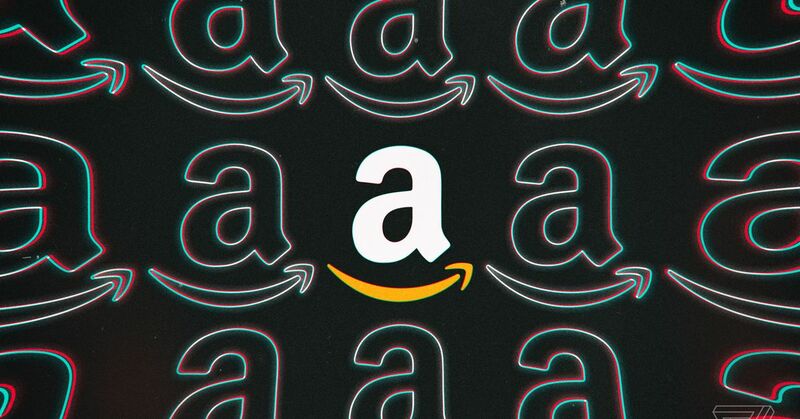 Music is a robust portion of Amazon’s business — last year a representative told The Verge that Amazon Music has tens of millions of active subscribers. This could be in part because of deals in other countries. US Prime members have access to a select catalog of music for free, and can separately buy a larger monthly music subscription, which ranges from $ 3.99 to $ 9.99, depending on the number of devices used and if you’re already an Amazon Prime member. In other countries, like India, Amazon offers much cheaper Prime memberships with music and video services bundled in. Despite Amazon Music’s growth, the category is still a loss leader for the company. But, it can afford to subsidize the cost. Amazon made over $ 10 billion in profits last year, largely because of its cloud computing division, Amazon Web Services. ← Want to Build Your Brand on Social Media? Here Are Some Quick Tips.